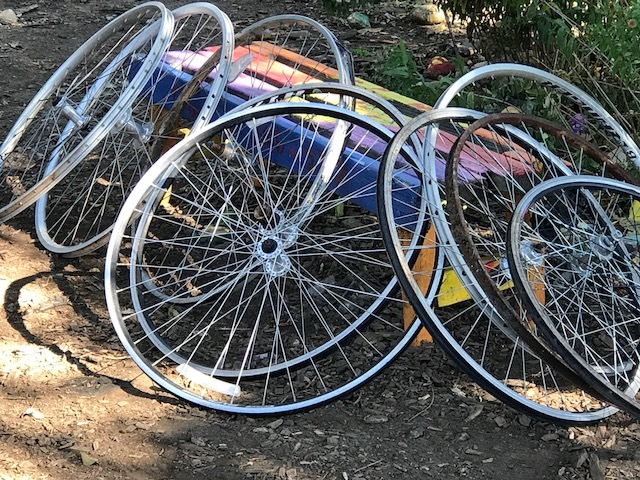 Winter is quickly approaching and I have already begun preparing our school garden for spring/summer 2018. 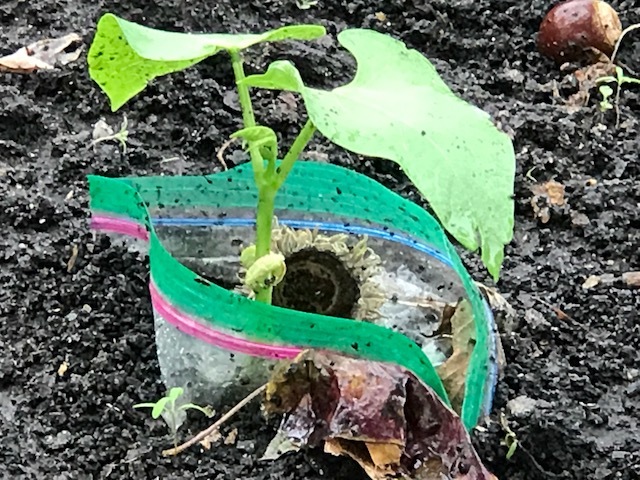 Our 2nd graders chose to plant seeds in perforated plastic sandwich bags. The results were many accelerated plant growth and sustainable plant growth beyond the summer season. Plants were still growing, even in colder weather! 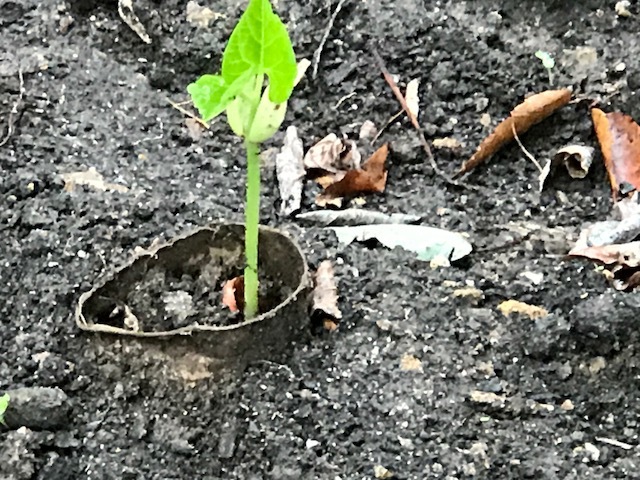 The plastic bags mimicked a blanket for increased seed germination. Our PreK students learned why leaves change colors, besides seasonal change. They were introduced to a new word called “chlorophyll,” which is the plant food that provides color. They learned the reduction of light from the sun plays a huge role in the life cycle of plants and especially leaf growth. 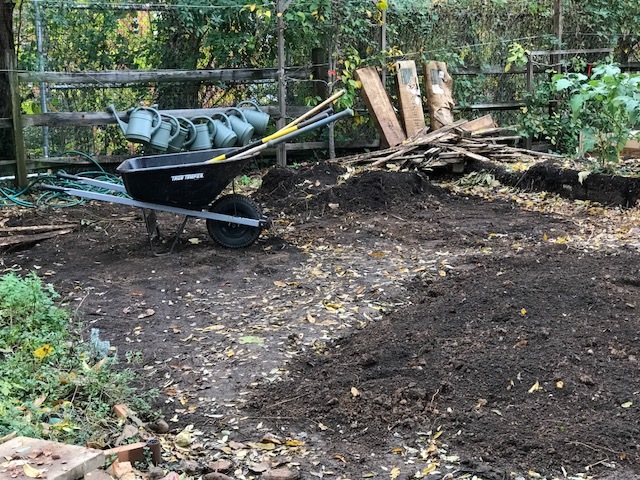 Our upper grades (3rd – 5th) were extremely helpful in garden maintenance and management this fall assisting with placing wood chips throughout the garden and will be working on gardening design projects, which will get underway in the spring. 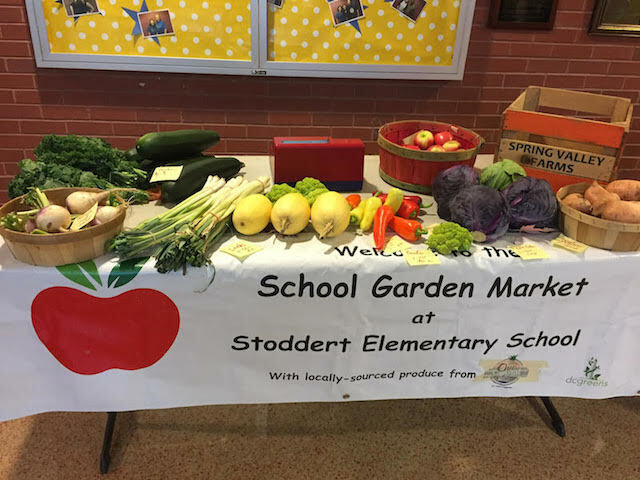 I will begin meeting with our 5th graders to discuss their 2017-18 School Garden Legacy Art/Technology/Writers project to enhance our outdoor classroom. The Farmer’s Markets have been a huge success. Our students learn and experience life long skills in the areas of food identification, food benefit, customer service, and the farm-to-market concept or connection. Three new raised beds are being built this week along with added garden space. 4th grade student Jack Hare and I will be attending a “Best Garden Award Essay Contest” ceremony in December. 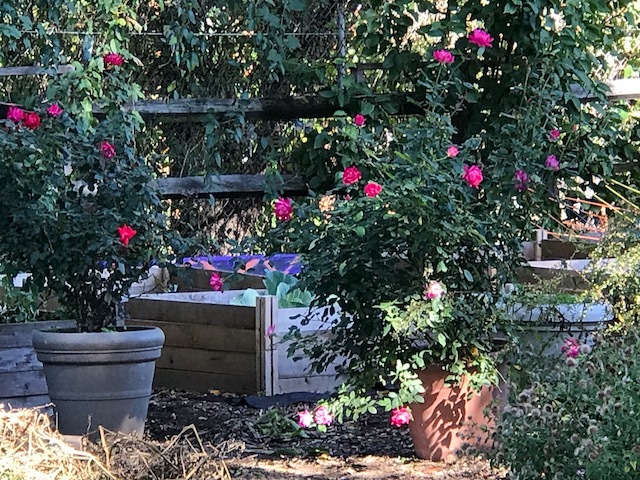 I have applied for a Sponsor-A-Hive grant for our garden. Applicants will be awarded in December. Look for a 90% sustainable school garden for the spring/summer/fall 2018 season. Wishing each of you a safe,fun, and enjoyable Thanksgiving holiday.